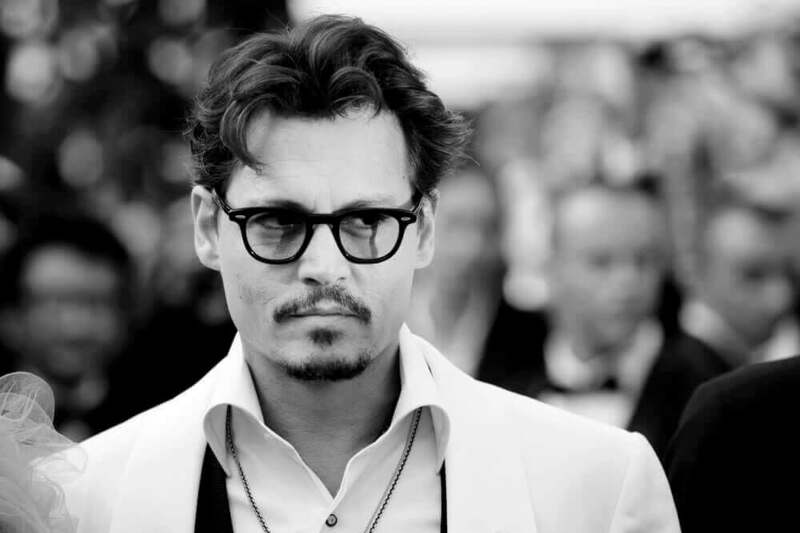 Johnny Depp has appeared in 74 movies to date and at the age of 52 we hope he’s got another 74 to add to his list. He began his career in the 1980’s appearing on the popular television series 21 Jump Street which catapulted the star. Now in 2015 he’s become one of the world’s biggest film stars with massive blockbusters series spawning with Depp at the helm including the Pirates of the Caribbean movies, Rango, everything Tim Burton has made and the cult classic, Edward Scissorhands. In this top 5 list we’re going to be looking into the Netflix US library and picking out our favourites from the library. Also don’t worry, The Lone Ranger is nowhere to be seen on this list. 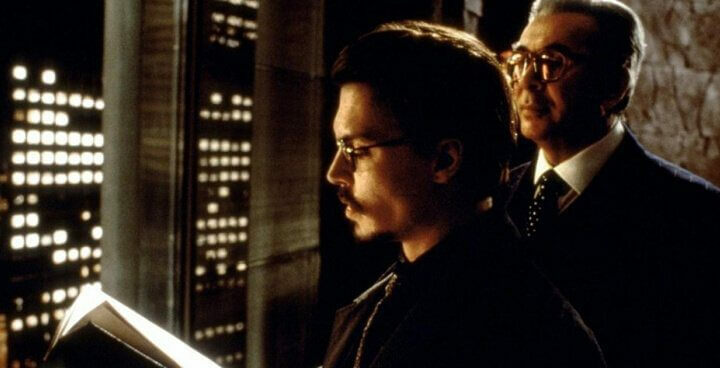 Let’s kick off with the 1999 movie, The Ninth Gate. One of reasons that Depp is praised in his movies is because of his unpredictable nature and never being able to quite get a read on him. The Ninth Gate gives you further evidence of this as the physiological thriller delves deep into the supernatural world. Depp plays a antique book collector who’s own his way to collecting the final two books within a collection he’s doing surrounding demon texts. He ends up getting caught in a conspiracy that puts his life in danger. Released a year later is Chocolat in a movie where it’s one of the few times Depp has managed to pull off a romance movie. With Juliete Binoche and Judi Dench playing a mother and daughter duo, Depp’s character finds her after they open a small chocolate shop in a small village in France. The shop isn’t welcomed by everyone though as it divides the community in half. It’s not one of the greatest love movies ever (that’s reserved for Twilight) but still remains a good movie. 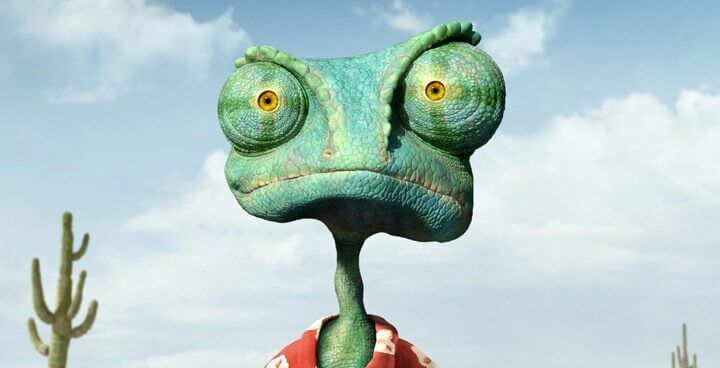 Rango is a movie that’s a little hard to hear as a concept as to many it’ll just sound like a mish-mash of ideas all thrown into a 2 hour movie. The result however is an animation movie which is unique and as a result, won it an oscar. Depp is a chemeleon who gets lost from his owner and winds up in a small town which is desperate for a new sheriff. Can Rango step up to the plate? 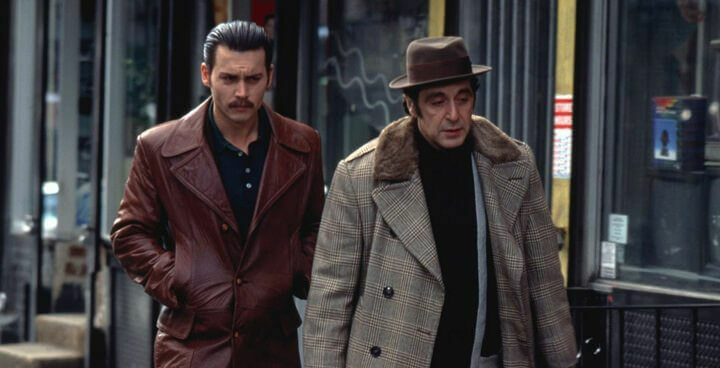 With a stellar cast it’s no wonder Donnie Brasco made the list. With Depp sharing the screen with Al Pacino, Michael Madsen and Bruno Kirby the movie remains a favourite among the fans. When an FBI agent goes undercover to investigate the mafia he ends up finding more in common with them and struggles to balance his life. This is it and most likely, how you known Johnny Depp today. 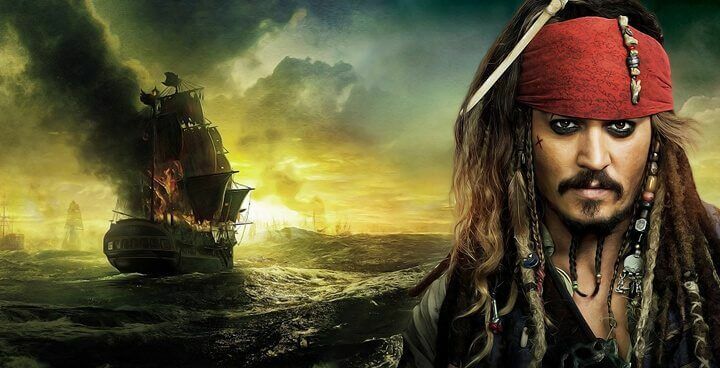 His role as Captain Jack Sparrow began in 2003 with ‘The Curse of the Black Pearl’ and has since gone into making a further 3 movies with a fourth in production. Of the two Pirates of the Caribbean movies streaming on Netflix, On Stranger Tides particularly stands out for me. Next story When is Season 4 of Hart of Dixie Going to Stream on Netflix?